Tarak K. Trivedi, M.D., from the Veterans Administration in Los Angeles, and colleagues reviewed medical records for all patients presenting with injuries associated with standing electric scooter use at two urban emergency departments in Southern California between Sept. 1, 2017, and Aug. 31, 2018. 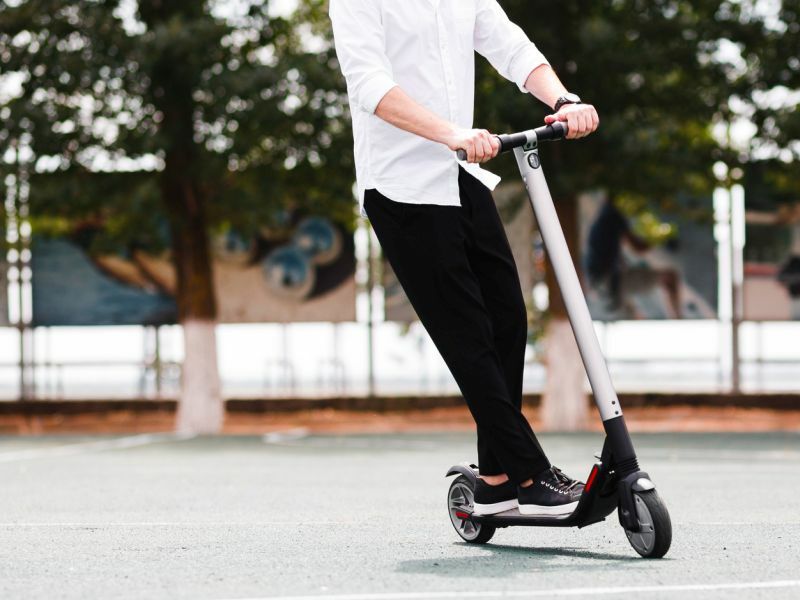 The researchers found that during the study period, 249 patients presented to the emergency department with injuries associated with standing electric scooter use. Overall, 91.6 and 8.4 percent were injured as riders and nonriders, respectively. A total of 10.8 percent of patients (27 patients) were younger than 18 years. Ten riders (4.4 percent) were documented as having worn a helmet; a blood alcohol level >0.05 percent or perceived intoxication by a physician was reported for 4.8 percent (12 riders). Fractures, head injury, and contusions, sprains, and lacerations without head injury or fracture accounted for 31.7, 40.2, and 27.7 percent of injuries, respectively. In September 2018, 94.3 percent of 193 observed electric scooter riders in the local community were not wearing a helmet. "Our findings provide insight into the public health and safety risks associated with this rapidly growing form of transportation and provide a foundation for modernizing public policy to keep pace with this trend," the authors write.